Free Dot to Dot – New Forest Pony? 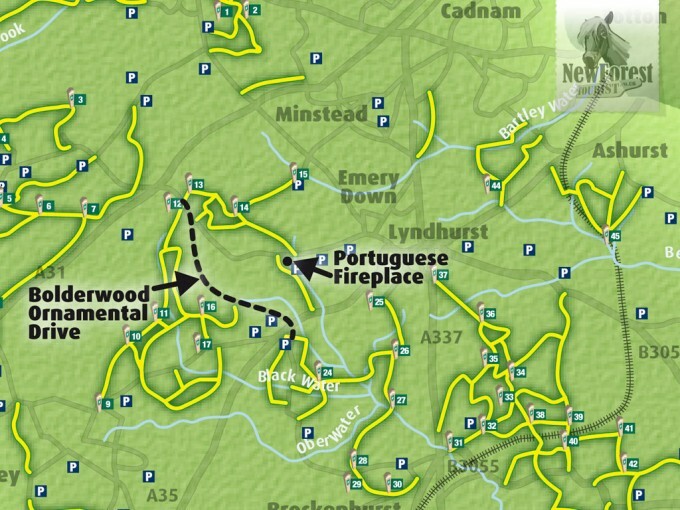 Proposals to join together some of the fragmented cycle routes in the New Forest have been met with resistance in the Verderers’ Court. Resistance is probably too mild a term though – they’ve been thrown out. There was a proposal (as a trial) to link cycle routes between Ashley Walk car park and Hampton Ridge, as well as between the Bolderwood Ornamental Drive and the Portuguese Fireplace. This would reduce the necessity for cyclists to use roads to complete their journey. By the way, Portuguese Fireplace? Interesting name. This is not an ambiguous place name rendered because any trees or land features happen to resemble a Portuguese Fireplace – it’s because there’s a Portuguese Fireplace there. In the middle of the forest. This used to be part of a cookhouse that serviced a unit of the Portuguese army that helped produce timber during the war whilst the local labour force were fighting abroad. 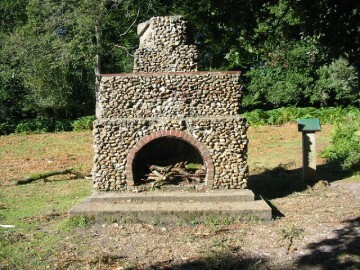 The Forestry Commission retained the fireplace as a memorial. Back to the cycle routes. I have mixed feelings about this decision. On one hand, as an occasional cyclist on the Forest, I am often disappointed when I hit a main road after what seems a pretty short cycle track. It wouldn’t be much of a bother if I didn’t have young children in tow, and perhaps a dog. We usually turn around and head back the same way. It would be much nicer to complete a large loop without seeing a single road. 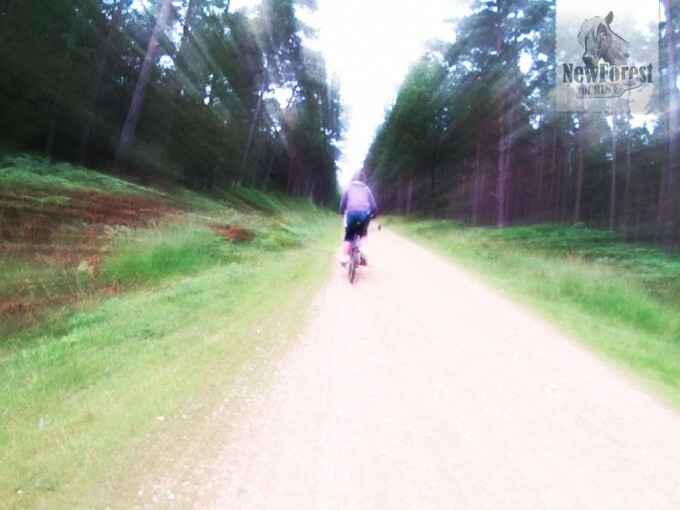 Unfortunately this rubs off onto the law-abiding, tolerant cyclists who do no one any harm and appreciate the joy of riding through the New Forest, giving way to often irritable walkers and horses. There are always arguments for and against which is why this issue is revisited with such gusto, so regularly. The most recent damage to the cause of the cyclist was undertaken by Ellie Harrison of Countryfile who took part in an off-road mountain bike race that charged illegally through protected woodland and open heath. I can’t help feeling that this gave the Verderers an easier ride when it came to denying the extension of the cycle routes. Having said that, leaving the tranquil areas of the New Forest untouched also makes for a pretty compelling argument; one which we haven’t heard the last of.